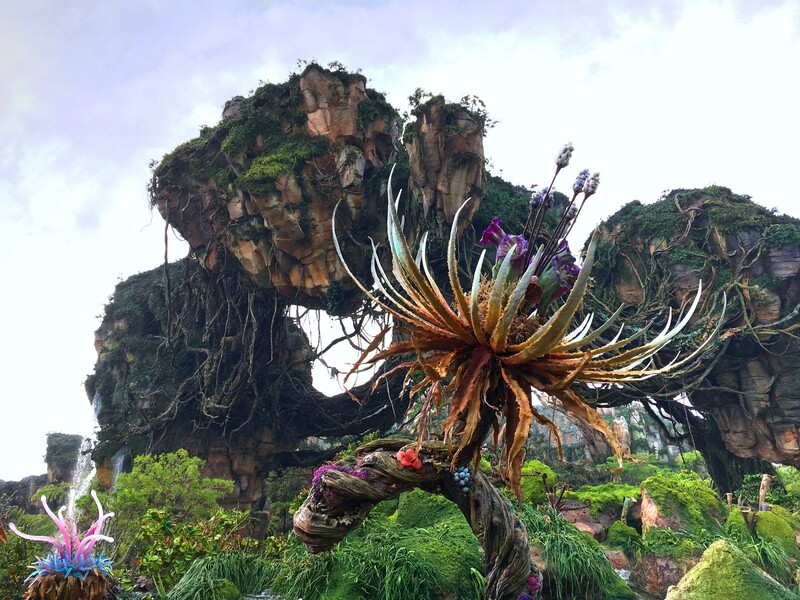 When you enter Pandora – The World of Avatar in Disney’s Animal Kingdom, you’re transported into another world. The plants, floating mountains, sounds and smells are wonderfully alien, and yet somehow familiar at the same time. It’s a perfect blend of nature and fantasy. 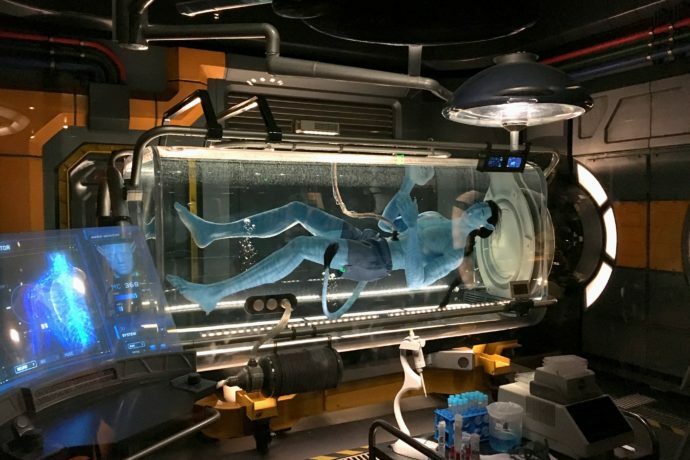 This entirely new land features some of the most advanced ride technology among the theme parks, plus exotic cuisine and unique souvenirs. This is also a world of many secrets – here are 5 surprising facts about Alpha Centauri’s jungle moon of Pandora.